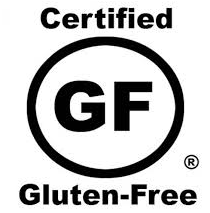 We just RAISED the Bar! 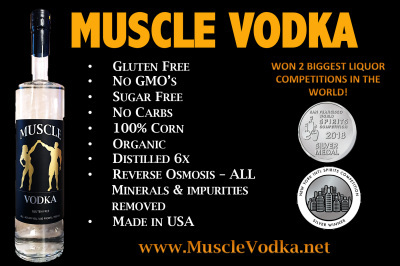 Muscle Vodka is the 1st & ONLY Certified TRAINER APPROVED & GLUTEN-FREE Premium Vodka. I grew up in a big, crazy Italian family where EVERYONE is your cousin and no one is a stranger. Now grab a glass, have a seat and WELCOME TO THE FAMILY! "If they're gonna drink, I want them to know WHAT they are drinking and know that they are getting a TRAINER APPROVED beverage!" 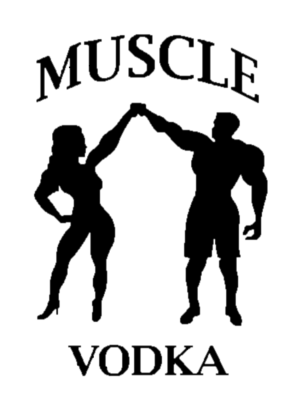 Everyone looked at me like I had 2 heads when I told them I created Muscle Vodka. "But, you're a trainer" they said. 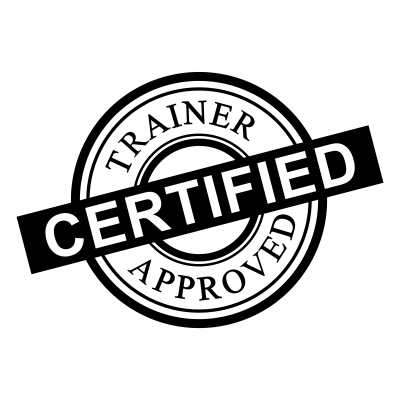 Ok, so I'm a personal trainer, fitness competitor and Fitness Nutritionist but my method behind the madness is YOUR (cocktail) recipe to keeping your goals in check. Ya see, a common weekly conversation with MOST of my clients during a session is listening to them tell me their plans for the weekend and oh ya, most of them involve enjoying a few adult beverages. So, in lieu of becoming blue in the face from continuiously telling them that it is not part of their meal plan, I decided to give them EXACTLY what they wanted... A TRAINER APPROVED cocktail. Actually, I knew what they were going through because I've been there too, being that I come from a huge Italian family, it's just a given that there is either a wedding, funeral or party every weekend! It doesn't take long to figure out that the abundance of pasta and bread won't be your key to six pack abs any more than cake and cookies will, but the key is; when given a decision, learning to make the best choice of your options will set you up for a MUSCLE of success!